The popularity of the video has surged over the last few years, with practically everyone trying to get in on it and take advantage of its potential. Make no mistake video does have tremendous potential – and on social media, it has been shown to generate 1,200% more shares than both text and images put together. Unfortunately, when most people create video content the results tend to fall short of their expectations. More often than not the reason for that is because they make several common but crippling mistakes. The number one mistake that beginners make when they try to come up with video content is being overly ambitious. Sure it might be nice to produce a ground-breaking video that looks like it belongs in a Hollywood movie – but is that really something that you have the budget and resources to do? When you plan your video, you should keep your feet firmly on the ground and be realistic about what is (and isn’t) possible. That doesn’t mean that you shouldn’t be creative, but rather that you should temper your ideas and make sure they are actually feasible. As you record your video you may be so caught up in how it looks that you overlook how it sounds. The audio that accompanies your video is a big part of it, however, and if it sounds awful then your entire video may be ruined. The fact of the matter is that most digital cameras or smartphones tend to have poor built-in microphones – and the audio quality that you capture using them won’t be great. If you want to really record good audio for a video there are various types of specialized external microphones that you could use. Nowadays it is easier than ever before to add visual effects to your videos, and a good video maker like Movavi Video Suite will provide you with tons of options. That being said just because you can add lots of effects and transitions it doesn’t necessarily mean that you should. Any visual effects and transitions that you add to your video should be tasteful and accentuate the content or make it more interesting – otherwise, they’ll distract from it and put viewers off. People tend to have short attention spans nowadays and prefer videos that are short, direct, and give them what they are looking for quickly. While you may have a lot that you want your video to say, if it is too long all you’re going to do is end up losing lots of viewers. The ‘best’ length for videos can vary, but as a rule you should try to keep it under 2 minutes. Seeing as you don’t have much time, you won’t want to waste any of it on lengthy (and purposeless) introductions either. Even after your video has been recorded there’s room for things to go wrong, and one of the most common mistakes at that juncture is to encode the video with the wrong settings. If you are going to upload your video onto a certain platform (e.g. YouTube, Facebook, etc.) you should find out what the recommended encoding settings are and follow them. If not you have a bit more freedom, but you should still make sure you use the right frame rate and that the video bitrate is high enough that it doesn’t adversely affect the quality. The next time you create a video make sure that you don’t end up committing any of these mistakes. Now that you’re aware of them that should be easy enough, especially seeing as you also know what you should do instead. 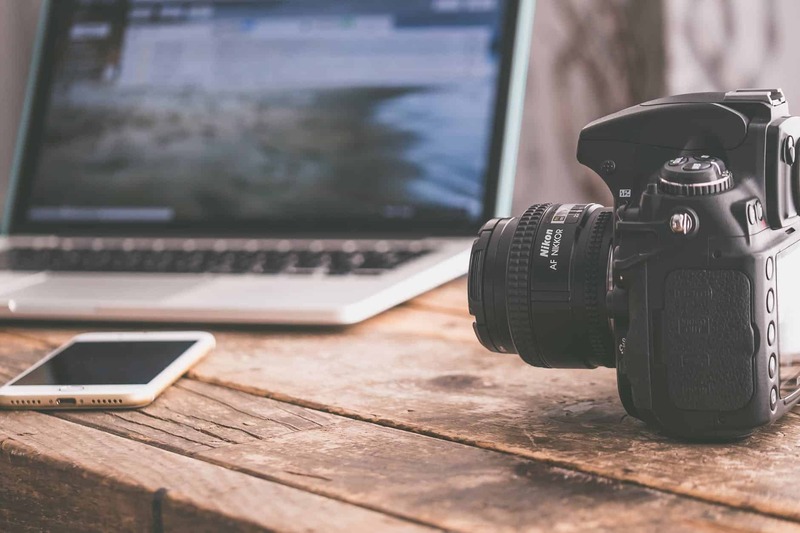 Make no mistake creating good video content can be challenging, and there are lots of other potential issues that you may face. Still, it is worth the trouble, especially if you want to start to reach out and engage more people.